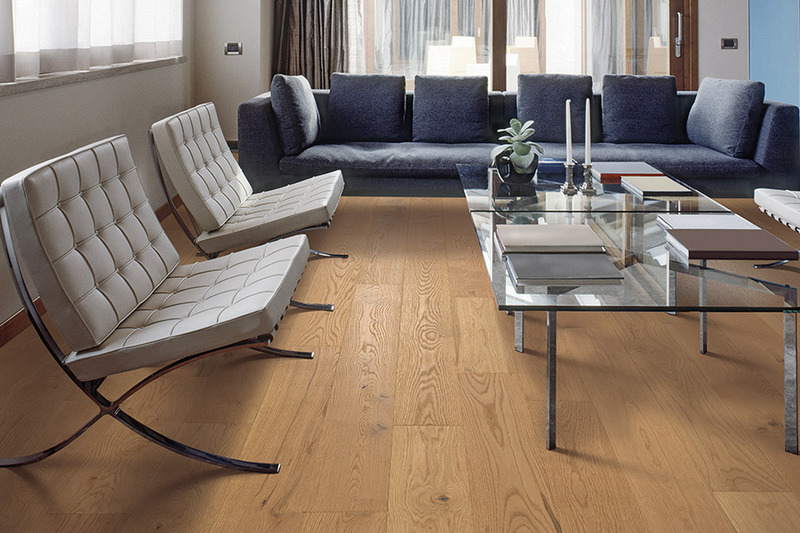 When choosing a floor covering for lifespan purposes, the obvious choice for most homeowners is solid hardwood flooring. It can easily find its way to 100 years of life in just about any home, with the proper care and maintenance. However, these floors have been known to last longer, as can be seen in a variety of historical homes across the country. You’re likely to even find flooring near our country’s capital that has been in place since those buildings were first built. But there’s so much more available in this flooring material. 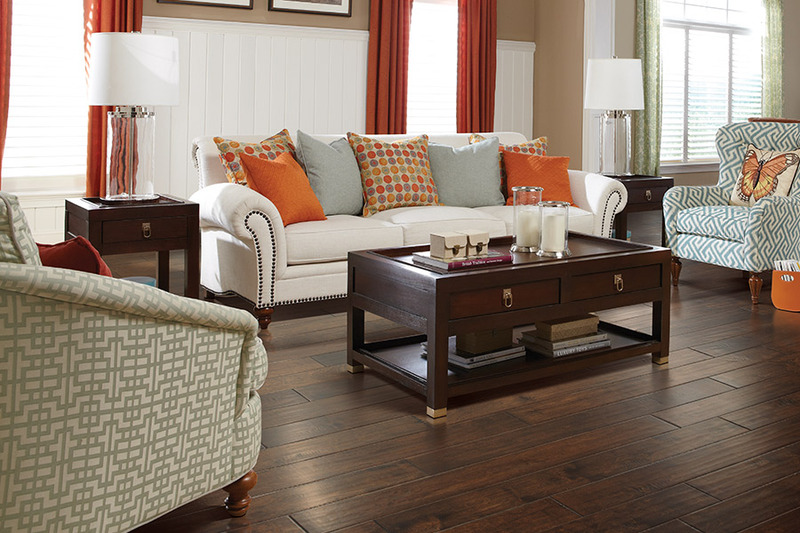 Gilman Floors has been operational since 2001, when we opened to provide in-home shopping services. For the residents of Hilton Head, Bluffton, Beaufort, Savannah, and Hardeeville, however, we are now a thriving brick and mortar storefront, located in Hilton Head Island, SC. From there, our dedication to amazing customer satisfaction is evident. 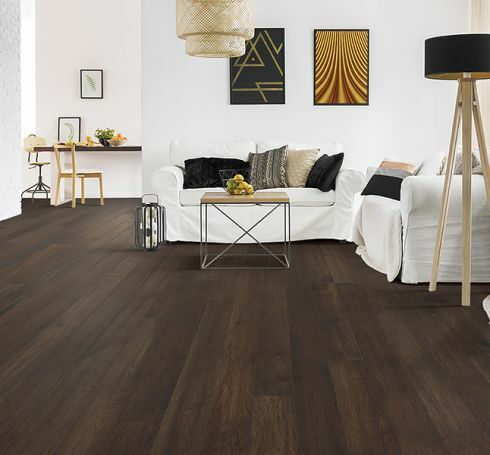 You’ll see it in the selection of flooring materials we offer, as well as the variety of associated services, all with a trustworthiness you’ll come to depend on. We invite you to visit us today, to see for yourself. The benefit of an excessive lifespan can work out in your favor in a variety of ways. 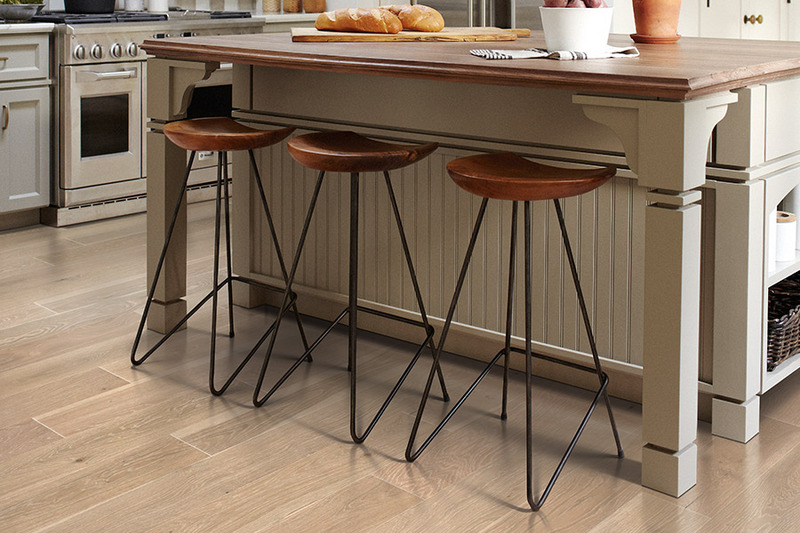 In addition to never having to refloor your homes again, in most cases, it can be a floor that gets passed down through generations of family homeowners. On the other hand, if you are in the market to sell your home, hardwood flooring can be an investment that really pays off in the end. 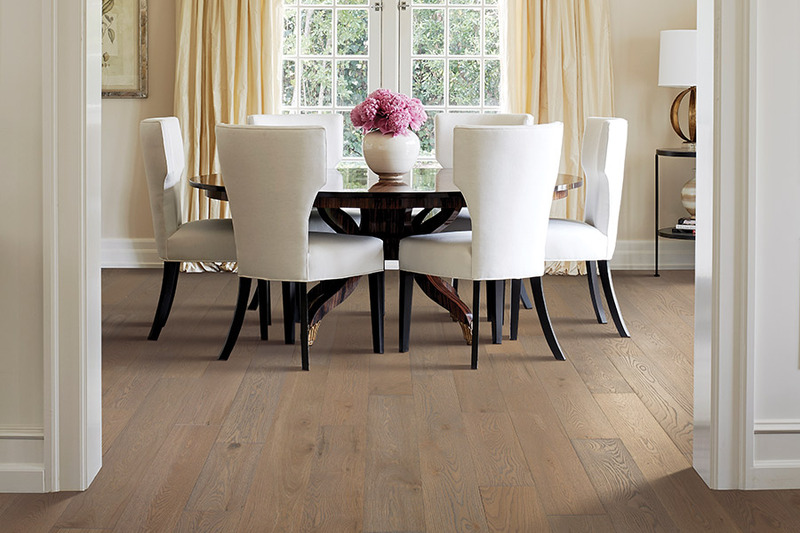 The fact is, those searching for a home to buy are willing to pay extra for solid wood floors. 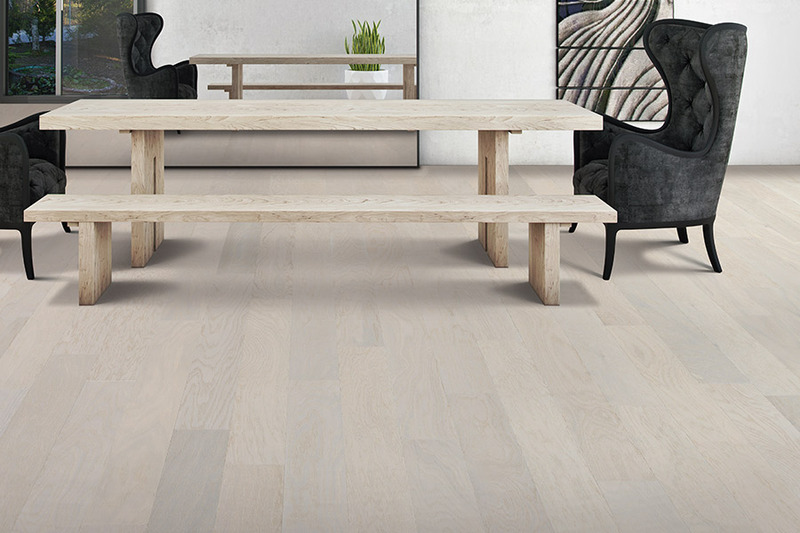 This flooring is also a great addition to nearly any decor scheme. While it can easily match what you already have in place, it can also be used as a base to create a stunning new look around, any time you like. Hardwood floors should never be installed in below grade spaces such as basements. The reaction can create buckling, warping, and even cracking. 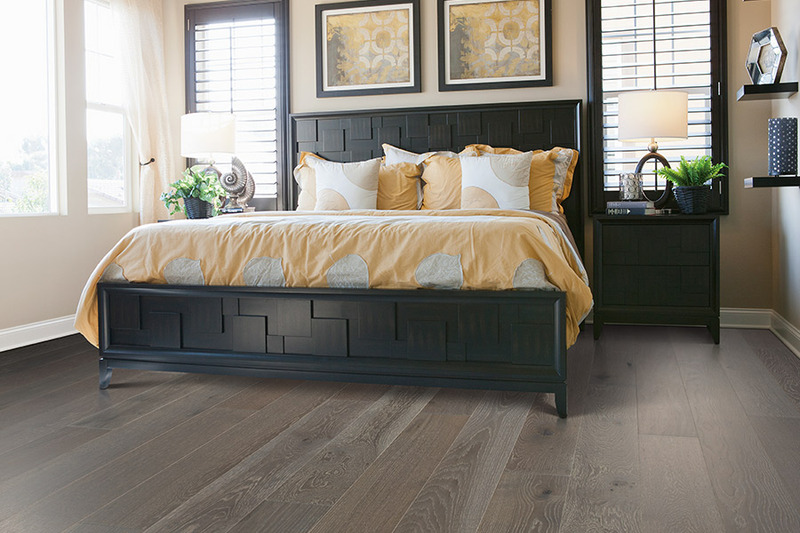 If you need flooring for rooms like this, be sure to ask about engineered wood flooring, which is an excellent alternative option. We must advise against installation by anyone other than experienced professional installers. With a variety of specialty tools necessary, it can be a bad idea to attempt this crucial installation on your own.